Similar in style to the Pavillion but with shorter windows. Installation is £130 and is payable on day the shed is installed. Installation is £180 and is payable on day the shed is installed. Installation is £195 and is payable on day the shed is installed. Installation is £230 and is payable on day the shed is installed. Installation is £150 and is payable on day the shed is installed. Installation is £190 and is payable on day the shed is installed. Installation is £245 and is payable on day the shed is installed. 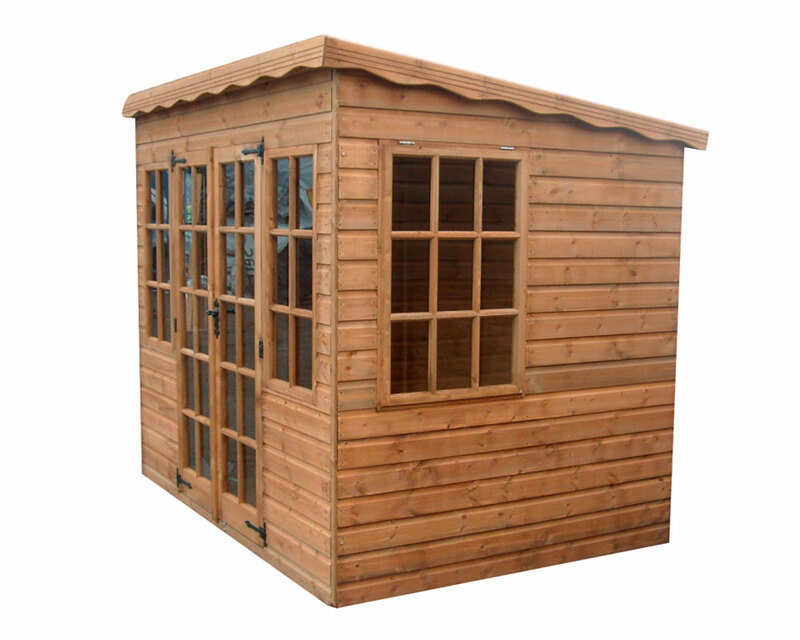 Installation is £170 and is payable on day the shed is installed. Installation is £210 and is payable on day the shed is installed. Installation is £260 and is payable on day the shed is installed. Installation is £280 and is payable on day the shed is installed. Installation is £250 and is payable on day the shed is installed. Installation is £290 and is payable on day the shed is installed. Installation is £295 and is payable on day the shed is installed.